WWE Starrcade Match Nixed, New Matches Set, Updated Card - Wrestling Inc. 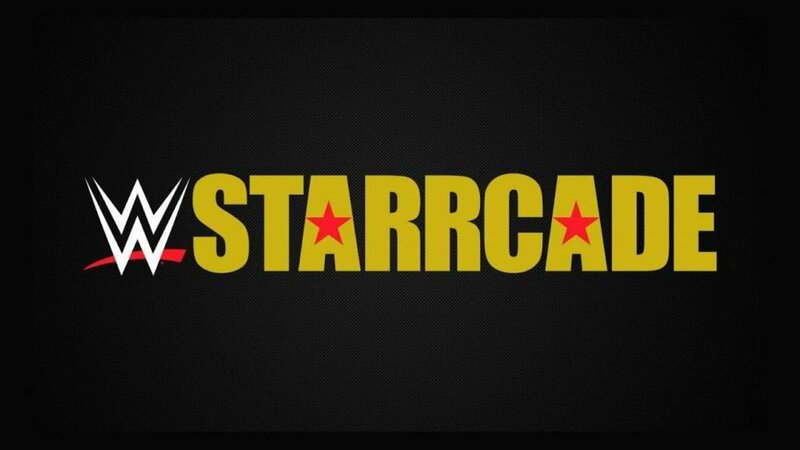 The US Bank Arena in Cincinnati, Ohio has announced two new matches for the non-televised WWE Starrcade live event on Saturday, November 24. WWE previously announced The Shield vs. Braun Strowman, Dolph Ziggler and Drew McIntyre for the event but that match has been nixed due to creative changes following Roman Reigns' battle with leukemia. Braun will now face Ziggler and McIntyre in a 1-on-2 Handicap Match while RAW Tag Team Champion Dean Ambrose will face former partner and WWE Intercontinental Champion Seth Rollins in a Street Fight.